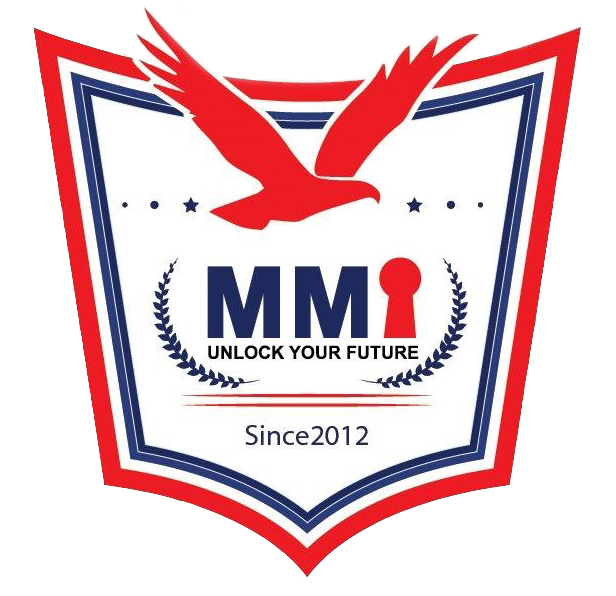 ICM (Institute of Commercial Management) is based in London, UK and their awards are internationally recognized. Founded in 1979, the Institute of Commercial Management qualification is one of the leading professional bodies in the field of business and management education. The ICM offers professionally recognized qualifications in Project Management, Event Management, Journalism and Media, Management Studies, HR Management, Office Management, Marketing, Sales, Sales Management, Public Relations, Advertising and Sales. The ICM qualification is used throughout Ireland, UK, USA, Canada, Australia, Africa and Asia and is widely recognized by leading industries, bodies and professions, particularly in Ireland and the UK. The Institute of Commercial Management benefits from full recognition by the regulators of external qualifications in England – the Office of the Qualifications and Examinations Regulator (Ofqual). A full listing of accredited ICM qualifications and their respective levels can be found on the National Database of Accredited Qualifications (NDAQ).